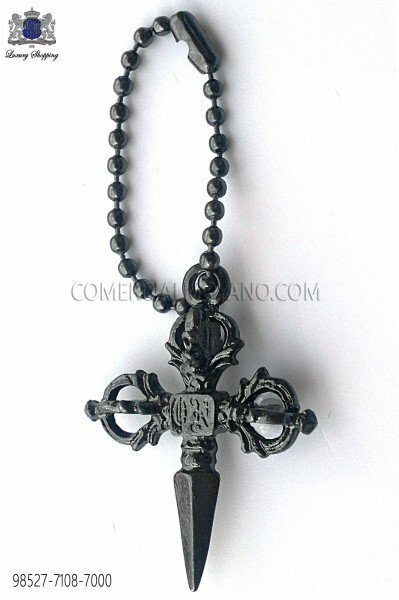 Accessories There are 546 products. Carlos Hernández (24/02/2017): - Muchas gracias por todo! El traje me sienta perfecto! 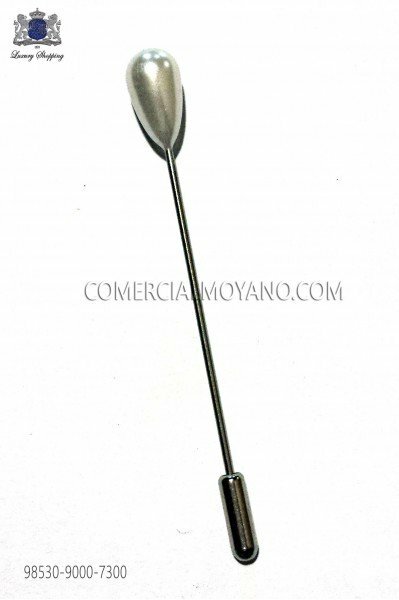 Jorge Cardenas (14/06/2016): - Tienda muy recomendable, gran trato y servicio. Paul Beckett (17/05/2016): - Good service, thanks for all! Wilhelm Günther (08/12/2015): - Bestellung ohne Probleme geliefert, alles ok danke! Pierre Babonneau (05/06/2015): - Je l'aime !! 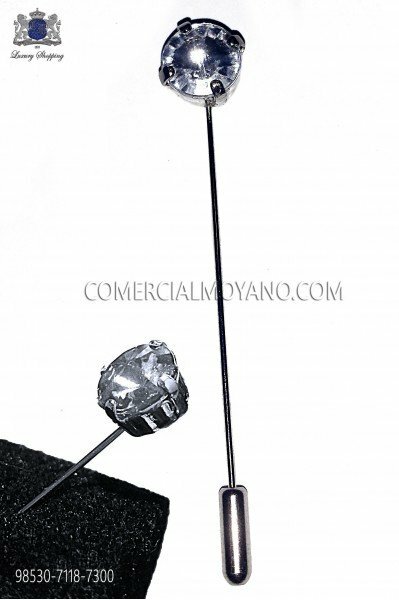 Tie pin with crystal rhinestone. 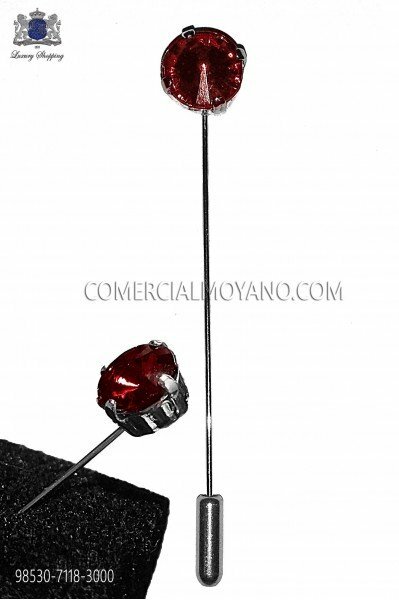 Tie pin with rubi crystal rhinestone. 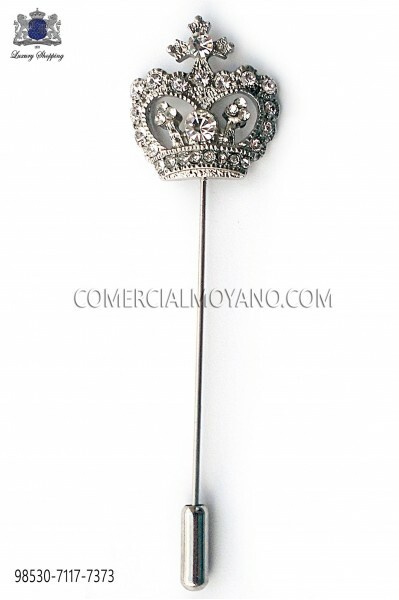 Tie pin with crown detail and crystal rhinestones. Tie pin with crown detail and fume crystal rhinestones. 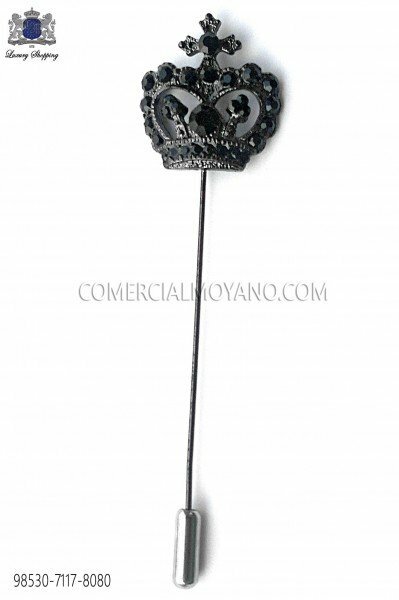 Tie pin with crown detail with black crystal. 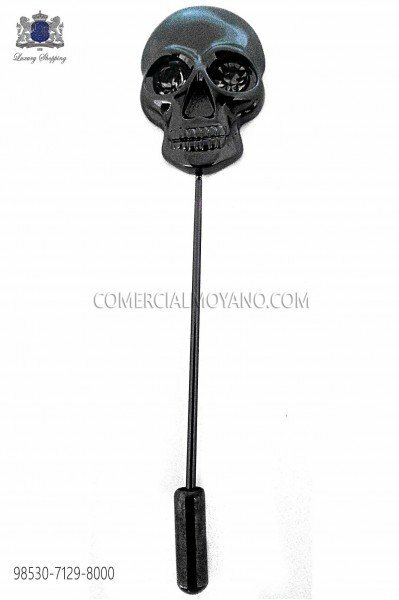 Black skull tie pin Ottavio Nuccio Gala. 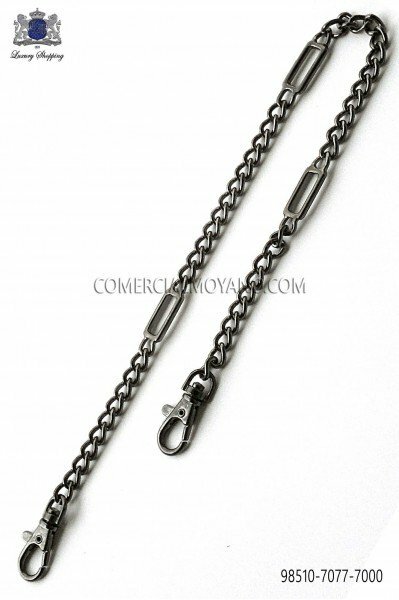 Dark silver gothic sword pendant or lapel pin (nickel free). 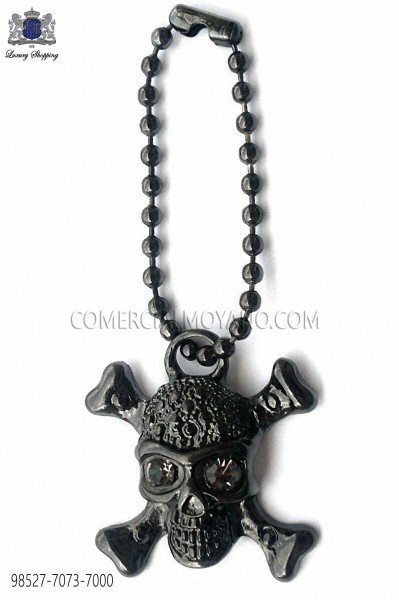 Dark silver skull pendant or lapel pin (nickel free). 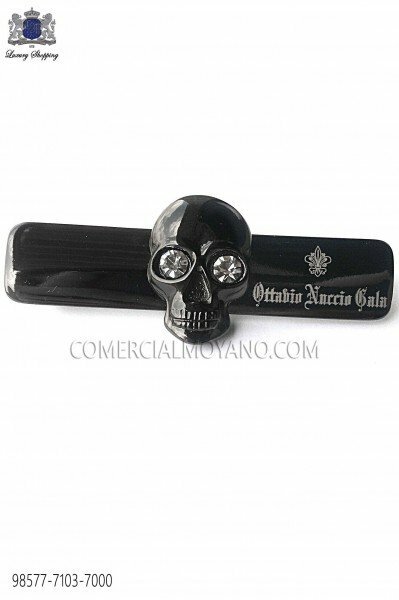 Fumé rhinestones, dark silver-tone metal skull tie clip (nickel free). 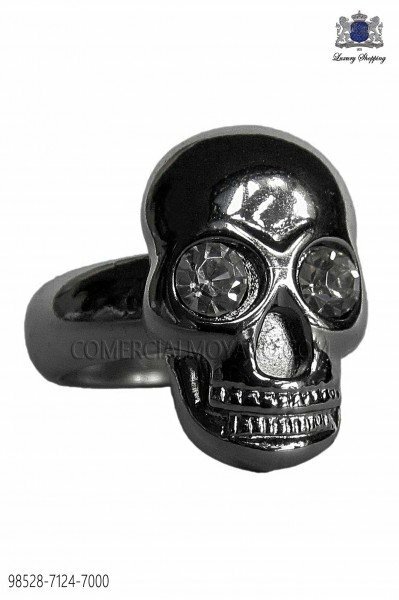 Dark silver skull ring (Nickel Free) Ottavio Nuccio Gala. 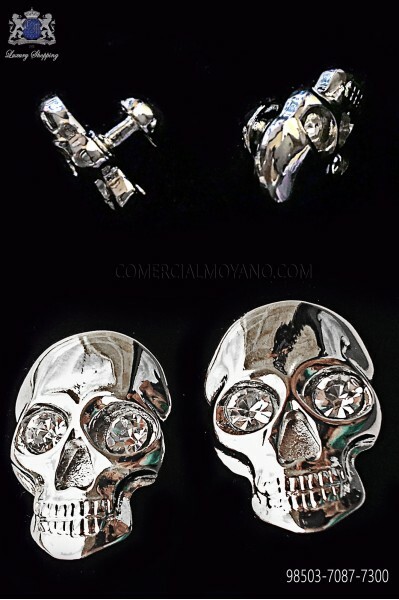 Skull cufflinks with crystal rhinestones (nickel free). 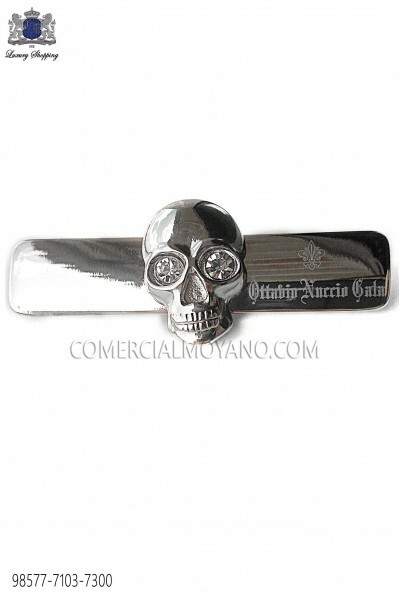 Silver skull tie clip with crystal rhinestones (nickel free). 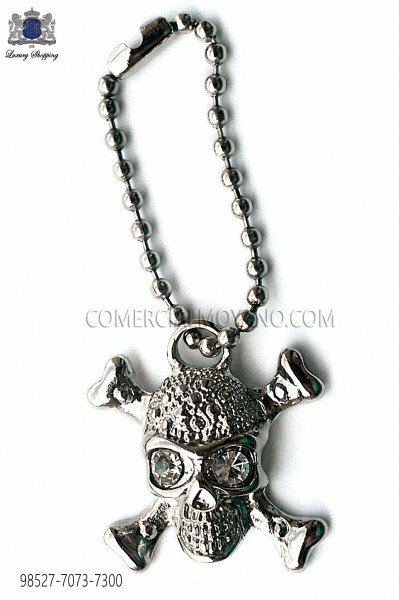 Silver skull pendant or lapel pin (nickel free). Crystal rhinestone skull ring (Nickel Free). 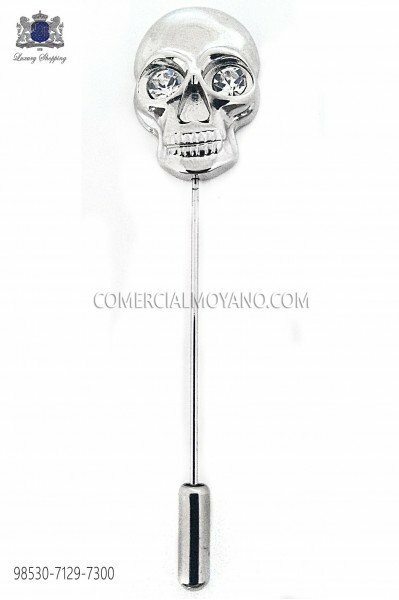 Silver skull tie pin Ottavio Nuccio Gala. 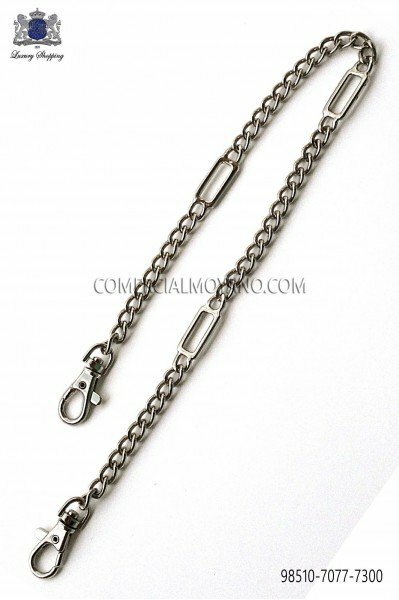 Nickel-tone metal pocket chain for waistcoat (nickel free) Ottavio Nuccio Gala. 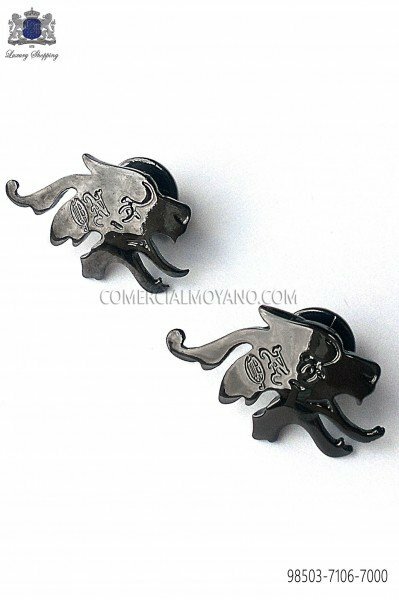 Dark silver drako cufflinks (nickel free). 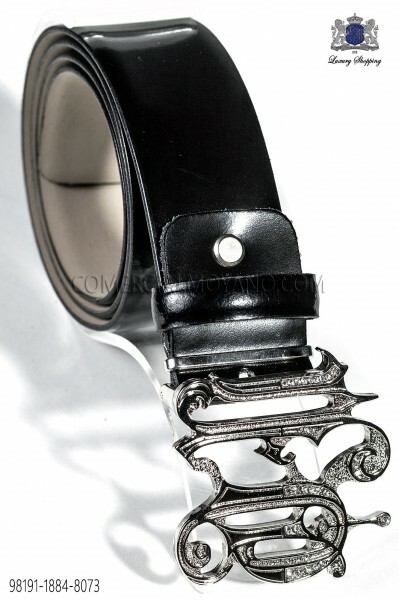 Black leather belt with ON gothic buckle. 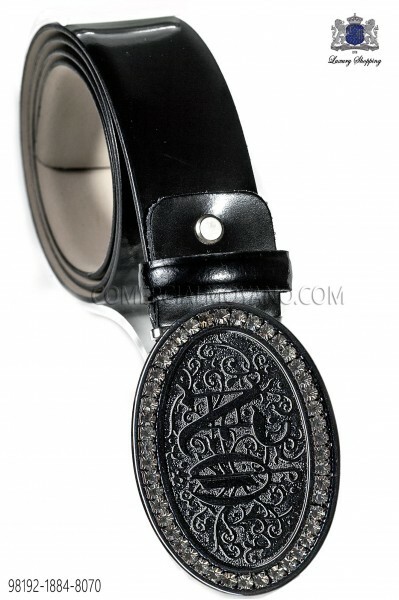 Black leather belt with emotion ONGala buckle with crystal rhinestones. 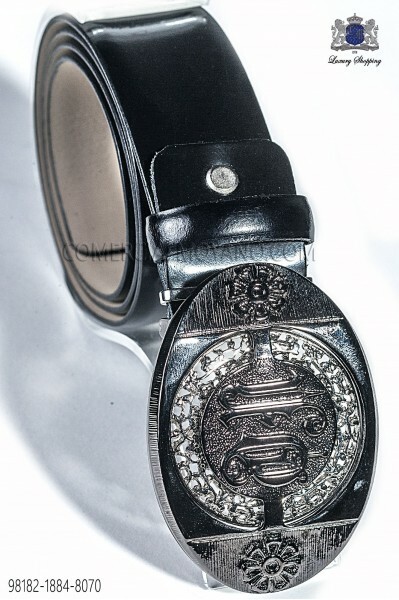 Black leather belt with dark silver ONGala baroque buckle. 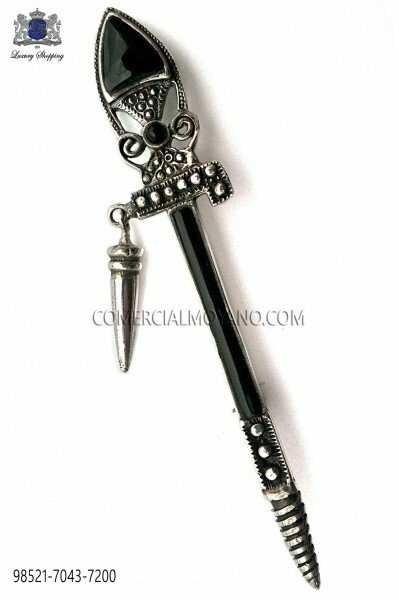 Pure silver brooch black sword design Ottavio Nuccio Gala. 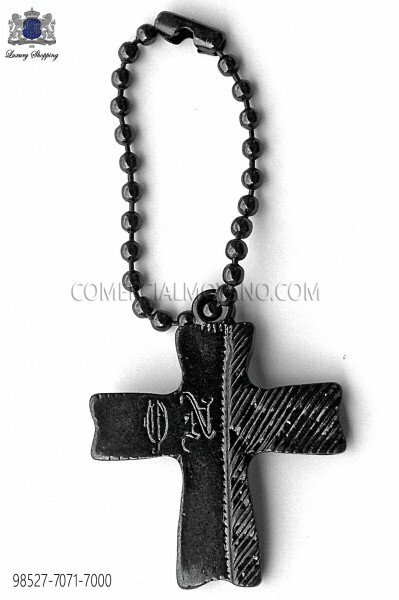 Dark silver ON cross pendant or lapel pin (nickel free).